Belgian houses are … well … different. In an interview (in Dutch) in the NRC, psychiatrist and chair of the Association of Psychiatrists (and Psychologists?) in The Netherlands, Damiaan Denys makes the useful observation that too many people looking for help when they experience life as meaningless (zinsgeving) are consulting mental health professionals (some 30% of their ‘patients’) but it is unfortunate that all he can think of by way of advice for those people is that they need to take responsibility for their own mental and, dare I say it, spiritual well-being by taking a walk in the forest, reading a book and spending less time on social media. One would assume they have done that. What they are looking for is a connection with another human being with whom they can articulate and work through the meaninglessness of their lives — which as Damiaan Denys himself acknowledges, is real suffering. If you don’t have access to NRC the article is archived here. The Russian word тоска translates as yearning or ennui but no English word can accurately reflect all the shades of the word, to paraphrase Nabokov. What can toska (pronounced tahs-kah) mean? Spiritual anguish, a deep pining, perhaps the product of nostalgia or love-sickness. Toska is depression plus longing, an unbearable feeling that you need to escape but lack the hope or energy to do so. Chekhov wrote a story called Toska about a cabman who lost his son and searches for someone to talk to about his grief. He ends up talking to his horse. Speaking of Russian literature and horses, I discovered from Wim Noordhoek’s avondlog that the story about Nietzsche going mad after he saw a horse being beaten in Turin in 1889 and, weeping, embraced the horse is, according to his biographer Curt-Paul Janz, a myth. The first mention of the story is in 1930 by Erich Podach who may have appropriated it from Dostojevski’s Crime and Punishment in which a horse is beaten to death by drunk men before being embraced by Raskolnikov. spoiler warning : episode #1 : ewout is wel een lul maar hij is dus niet de mol. verdriet is als een schaduw. soms is het groot soms is het klein. soms is het voor je, soms is het achter je, soms ga je de hoek om en dan is de schaduw er opeens. grief is like a shadow. sometimes it’s big, sometimes its small. sometimes is it ahead of you, sometimes it is behind you, sometimes you turn a corner and then the shadow is suddenly there. this is an attempt to paraphrase what i did my best to hear manu keirse say in the sint-antoniuskathedraal in breda today. there is a certain irony in having an essentially humanist message, like the one manu keirse is trying to transmit, so distorted by the effect of the architecture of a religion as to render it virtually unintelligible. note to future self : never speak in a church. you are a long way from they audience and you can’t rearrange the seats which are also intentionally designed to be extremely uncomfortable. further, the majority of your words will be unintelligible to the majority of the audience because of the reverb. the acoustics are designed not for people to comprehend what someone is saying but to hear the word of god, not yours — and to make the choir sound like the voices of angels. and also : you are likely to be introduced by a person wearing a dog collar who will take the opportunity to tell a story from the bible and make a joke about wishing that this many people would show up for the weekly service. there is a clue there, i say, a little bit too loudly. in other news, as predicted by universe splitter in 2017, this is the universe in which i completed a masters of theology and religious studies (spiritual care) at de vrije universiteit, amsterdam. (that’s an attempt to render a long, long story with many twists and turns, succinctly…) i guess my thesis (is spiritual care impossible?) will be available in the university’s library at some point. what’s next? well on a whim i told my publisher i would have a manuscript of the second book for him in 6 months, and that was a month ago — and then there’s the other thing: proposing a phd in what i am currently playfully calling ‘punk theology’. i wonder if that will stick. it seems better in a way than ‘cosmotheopoetics’ (john d.caputo) but maybe the two can somehow complement each other. the first day of autumn or, better still, the fall. speaking of americanisms : hmm taken a fall? over here we have a fall… or you just fall. on a day like this, grey, cloudy, windy, it’s as good as dark by 19:41 — ok 19:59. and then there is hail. Please someone in Switzerland : go to a reasonably big Migros (not Co-op) and purchase 2 400g bars of Frey milk chocolate. They are like BIG light blue bars. And send them ASAP. the sadness doesn’t really get hold of me. it just sits there — slightly mocking me. 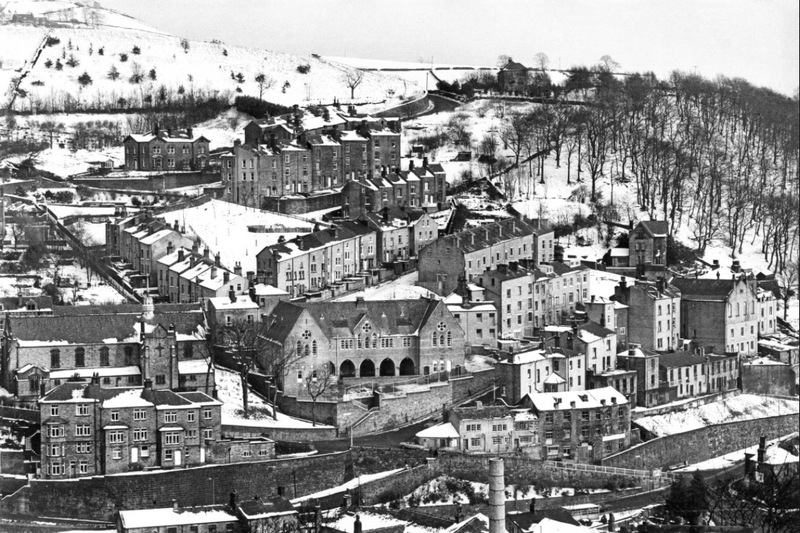 there is also this one by denis thorpe of hebden bridge in 1978 — the same year i was there. How much better is this picture by Denis Thorpe from 1976 of the Arbor Low prehistoric stone circle near Ashbourne in Derbyshire (UK) without the humans in it? on reading my journal and the various blogs : my optimism, long since evaporated, makes me weep. Het lijkt laf en neurotisch om ergens een uur te vroeg te zijn, maar het is realistisch, ik heb me aangepast aan de veranderingen in het oerwoud. — A.L.Snijders. Read the whole thing here (in Dutch). Ok then … now stamp on this! Japan made Christianity illegal in 1624 and anyone suspected of being a Christian was obliged, on pain of death, to publicly renounce their faith by stamping on an image of Christ or the Virgin Mary. In the collection of the British Museum is small bronze plaque from 17th-century Japan depicting the crucifixion, flattened from repeated use. In 1970 the ethereal Joni Mitchell was 26 and at the height of her powers. Her performance at the Isle of Wight festival was shot on 16mm film by Murray Lerner and the whole thing is now available on DVD. 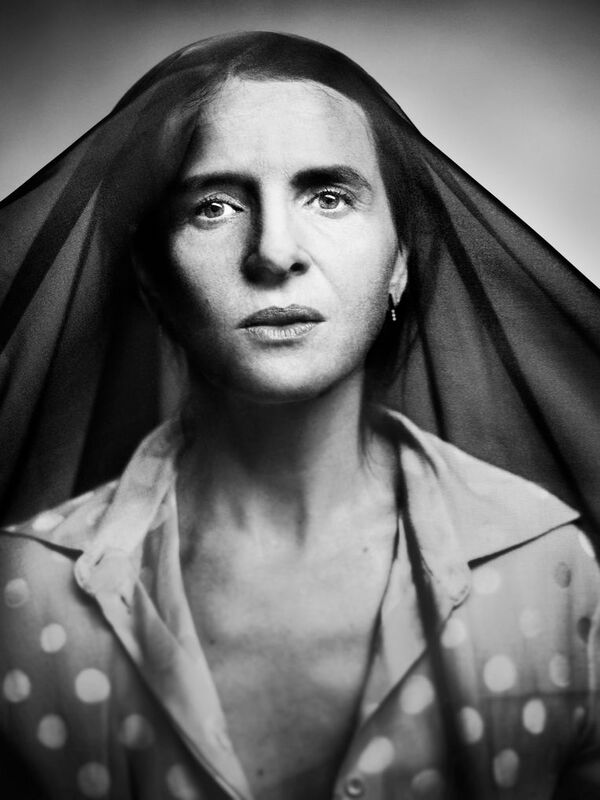 This : a photograph of Juliette Binoche by Stephan Vanfleteren. Fluffy seeds are now a common sight in the countryside. Thistledown is easily picked up by the wind, and it will fill the air around beds of thistles when strong gusts drive through them. Two of the grandest late summer flowers are looking very ragged in the ditches: the tall pointed spires of rosebay willowherb have shed their pink petals and turned into white, fluffy columns, while on the more loose, spreading bushes of great hairy willowherb the large pink flowers are also giving way to similarly feathery white seeds. The common and the prickly sowthistle are still tall and green, but at the top, among lingering yellow flowers, seedheads such as small dandelion clocks have appeared. However, one late-flowering sowthistle is still in full bloom everywhere. This is the perennial, or corn, sowthistle, which has many golden yellow flowers like giant dandelions.